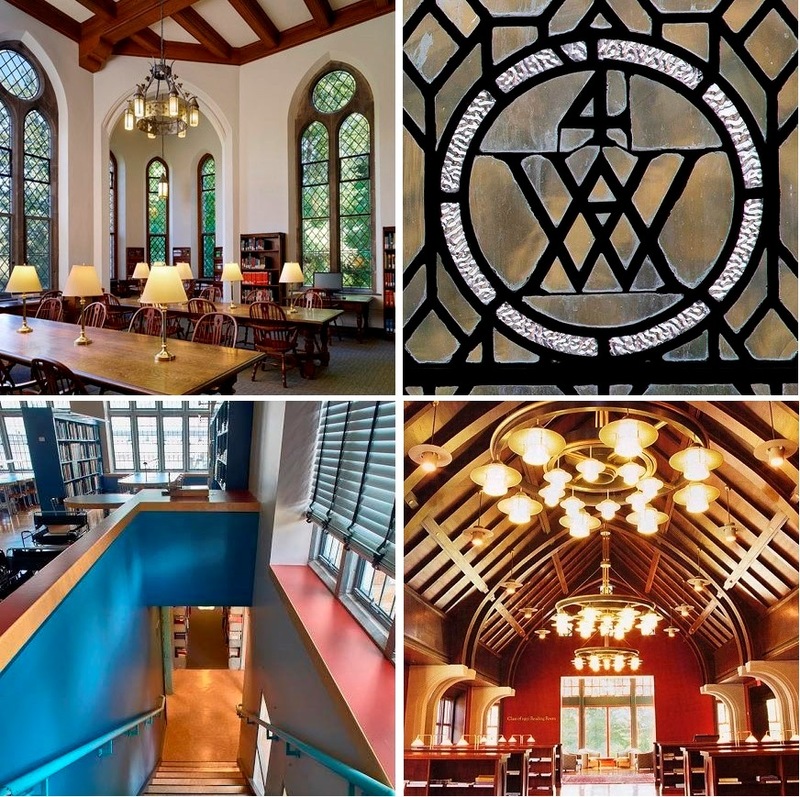 How well do you know the Vassar College Libraries? The lobby books are part of the “browsing” collection, which means they are popular works or ones in high demand for casual reading -- so they are placed in the lobby for convenience. It’s obviously an issue of space. You can’t put everything in the lobby! The lobby books have been donated and are being showcased, similar to the exhibition materials located on the shelves behind the books. The lobby books are part of the “browsing” collection, which means they are popular works or ones in high demand for casual reading -- so they don’t have Library of Congress call numbers the way the rest of the academic collection does and can’t be shelved alongside those volumes. This entry was posted in general information by Laura Streett. Bookmark the permalink.